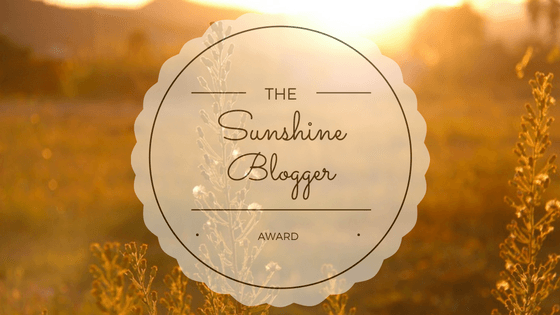 Blogger Kim Watt has kindly nominated me for a Sunshine Blogger Award! This award means that I need to answer the questions Kim has given me, and then nominate some other people to answer the questions too. As Kim has done, I will be nominating three other bloggers to answer a character interview from the point of view of one of their characters in a completed novel or work-in-progress. So, I’ve decided that the female lead of Where Carpets Fly, Elina Faramar, will be answering these questions. Enjoy! Is your author disproportionately cruel to you, or does she enjoy embarrassing you for comic relief? I think she’s rather cruel. Just when I thought life was taking a turn for the better, everything went wrong! I got stuck in a foreign country with no way home, no money, no anything! I can’t believe she did that to me. Are you named for someone in your author’s life? Why? No, I don’t think so. 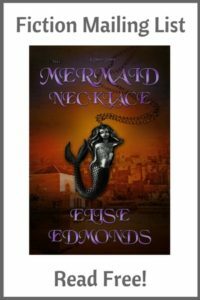 She just has a thing for names beginning with E.
What quirks has the author given you that you really wish they hadn’t? I wish I was better at Elemental Magic. And I wish I could stop chewing my nails … she makes me do it whenever I get nervous. Which is most of the time because of all the horrible things that keep going wrong. Do you feel confident that you’re going to make it into a sequel (or would, if there was one)? Why/Why not? Honestly, I’m not sure. We’re really up against it. I just want things to go back to normal. I was enjoying my life in the city with my friends, learning magic. But I have a feeling that it won’t be that straightforward. How do you justify not doing what your author tells you to? I normally do what I’m told. But my friend Kara is another matter. I’m pretty concerned about her, to be honest. Kara’s had some nasty experiences because of THAT AUTHOR, and I’m not sure she can cope with what’s been thrown at her. I just hope she manages to stay strong. Hopefully, I can help her. What is one thing about you that your author has edited out/is going to edit out, but you’d like to tell us? Oh, well, most of the stuff that was edited out was pretty embarrassing. There was a whole chunk of chapters at the beginning, originally, about my life in the village when I worked in the flying carpet shop. Including a really bad argument with my father, and a telling off from Anna, who’s likes my honorary grandmother. But also, because that was cut, you never got to meet the river fairies properly and that’s a shame. The author tells me those chapters might turn into a prologue some day. Probably my magical skills. I’m learning to do mind-reading and telepathy … it’s called Cognitive Magic. It’s really hard and not many people can do it. And I can also talk to plants and some birds and small animals. All those skills have come in useful. If you’re not the protagonist, do you wish you were? Why/ why not? I am the protagonist … but I’m not sure I want to be. I like the idea of adventure and seeing new things, but when it actually happens it’s scary. But then I think it’s helped me to stand up for myself and also to be a good friend. Do you have a sidekick or helper? Who are they? My main friend is Kara, and she’s the one our adventure revolved around. My other friends, Simeon and Janni, helped me get her out of trouble. Simeon is a friend who can do magical mind-reading, too, and Janni is a sailor I met on my travels *blushes*. What would you like to tell your author? 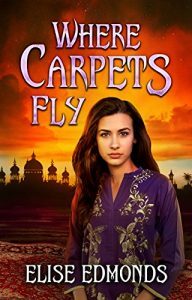 Buy Where Carpets Fly on Amazon now to learn more about Elina! Don’t forget to stop by and check out their websites! You really do, Kim! It’s AMAZING! I actually have it on my Kindle – hopefully when I go away next week I’ll finally get to it! Charming interview, but you always seem to get us interested. Thanks.